Happy New Year! I hope you all had an amazing time whatever it was you were doing. Its hard to think its 2016 already, the year just completely flew by. As you can see they are going to be apart of The Bobbi Glow Collection. First of you have the Instant Detox Mask, Skin Nourish Mask and Radiance Boost Mask. There will also be a Mini Mask Trio as well if you dont know which mask to buy or if you dont want to spend the money on a full size incase you might not like it. When a simple face wash won’t do, this purifying formula does the dirty work for you providing a deeper, more thorough cleaning. Like a deep cleanse for skin, this mask removes impurities, pollutants and excess oil from pores without stripping the skin to leave it looking instantly healthier, clearer and more refined. Its unique blend of Hawaiian sea water and mineral-rich Amazonian white clay work together to help extract toxins and impurities while reducing the appearance of pore size. Enriched with coral grass and green algae, this powerful skin nourishing mask is super-creamy, lightweight and instantly quenches skin with sustained moisturization for a smoother, plumper look. 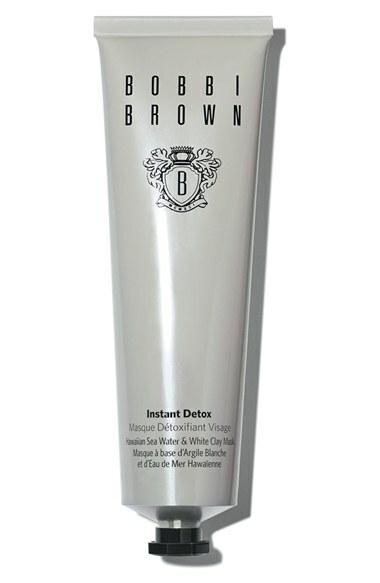 If used three times per week, it helps repair skin’s natural moisture barrier and reduces the look of fine, dry lines. Chlorella extract and murumuru butter help boost collagen production, strengthen skin’s moisture barrier and reduce the appearance of fine lines. 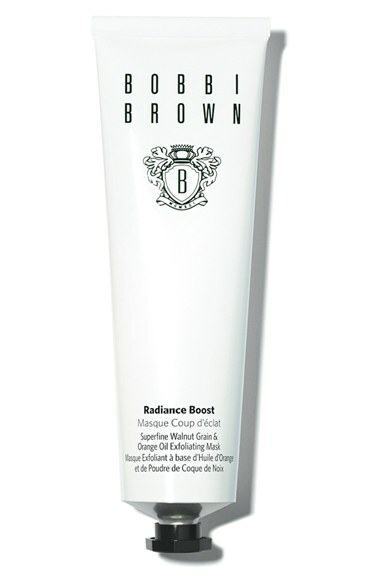 Radiance Boost is the one that caught my attention the most because who doesn’t want more radiant skin? 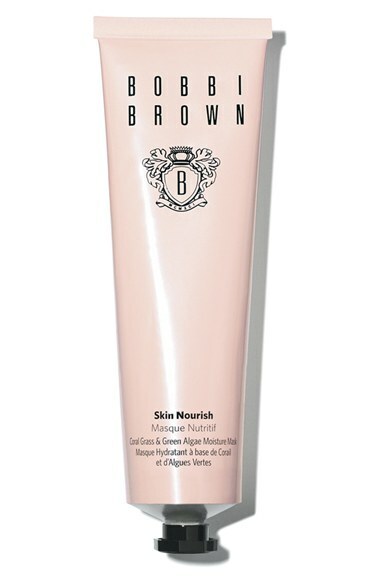 An instant boost for glowing skin, this exfoliating mask by Bobbi Brown gently smooths, retexturizes and softens skin to reveal a more even, fresh-faced glow. Featuring superfine walnut grains, it gently sloughs dead skin cells and instantly improves microcirculation for a healthier-looking, glowing complexion. It contains a combination of kaolin clay, super-moisturizing algae extract and sodium hyaluronate to reduce excess oil while balancing skin’s moisture levels. A light, energizing touch of orange oil is an extra wake-up call for tired, dull skin. What do you think of these masks? What one would you pick up? Sooooo exciting! 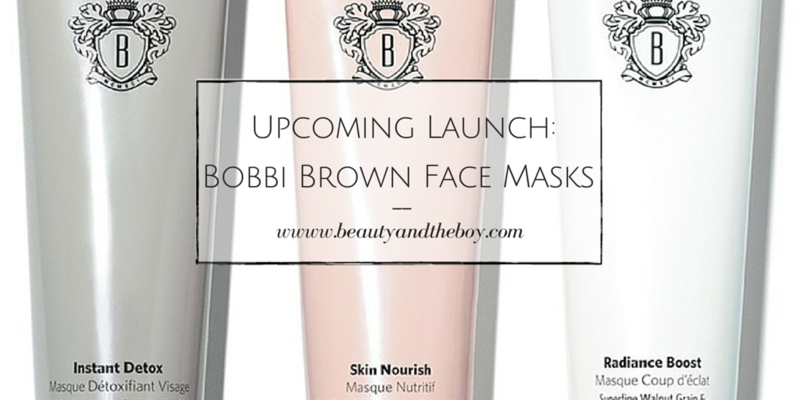 Bobby Brown products are just great quality so I can’t wait. And honestly the packaging is gorgeous. These look great, I might give them a go. The packaging isn’t all that I reckon but they may be fab. OMG! I need to try these! 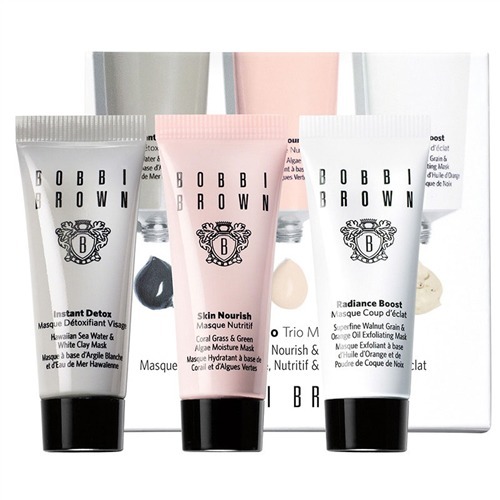 I love anything from Bobbi Brown. Everything is amazing quality! What Do You Do When You’ve Sensitised Your Skin?